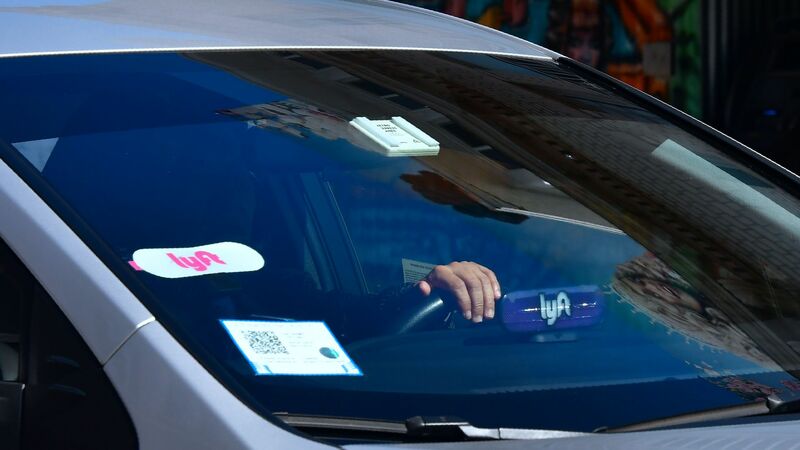 Not only is Lyft not profitable now and losing $911 million a year, the company has said it's not sure how it ever will be profitable. But investors don't care. Driving the news: Lyft is expected to price on Thursday and go public Friday, with estimates for the company's market cap having risen to $25 billion. That's $10 billion higher than its most recent private valuation of $15.1 billion, which was double its value as recently as April 2017 of $7.5 billion.